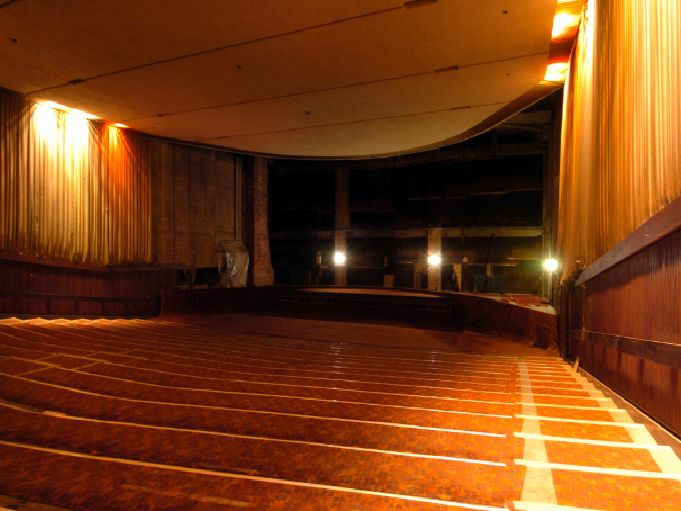 The old Odeon picture house in the Merrion Centre - known as Leeds' 'secret cinema' - is available for let, 40 years after its closure. Much of the old cinema remains untouched since it shut in 1977, and the old boarded-up entrance doors can still be seen behind the Yorkshire Bank cash machines in the shopping centre. At the time, access to the cinema was outdoors as only the lower level of the mall was covered.